A short excursion on the way home from a bird outing, had a look at RAAF Base Amberley to see if any aircraft were in circuit and check out vantage points on that side of the base. 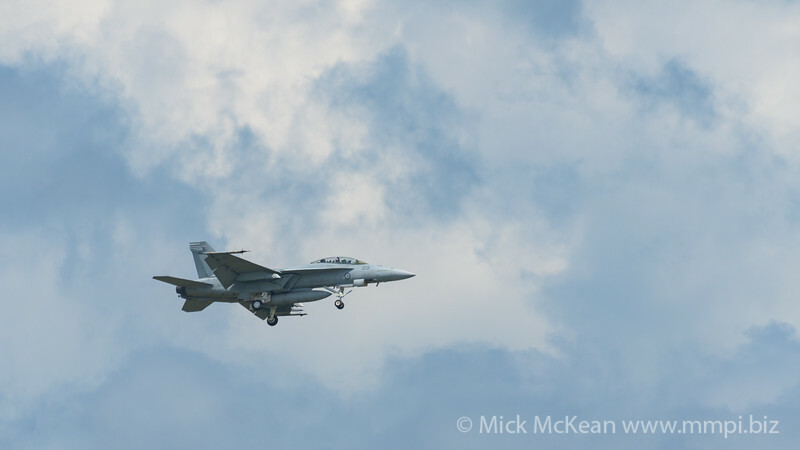 Luckily for me a couple of pairs of F/A-18F Super Hornets arrived over around 20 minutes, returning to base after a training mission. 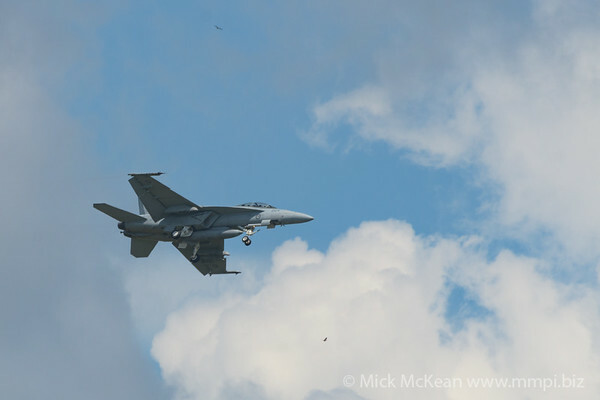 RAAF F/A-18F Super Hornet A44-201 of No 1 Squadron RAAF on approach to RAAF Amberley (YAMB). RAAF Amberley, Yamanto, Queensland, Australia. 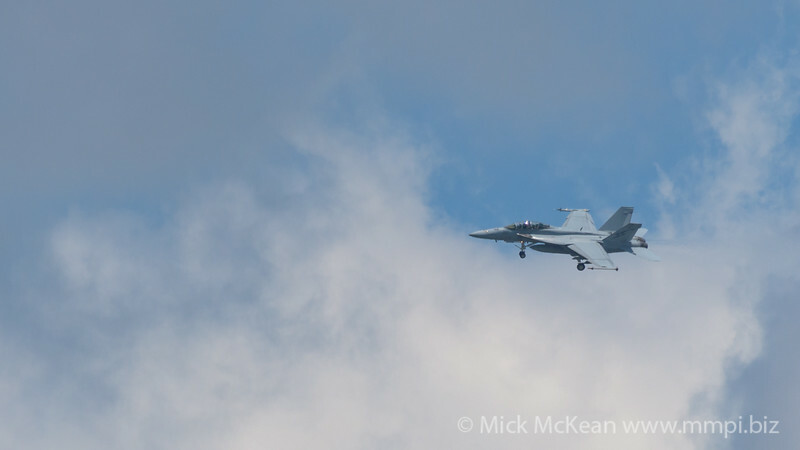 RAAF F/A-18F Super Hornet A44-204 of No 1 Squadron RAAF overhead RAAF Amberley (YAMB). RAAF Amberley, Yamanto, Queensland, Australia. RAAF F/A-18F Super Hornet A44-218 of No 1 Squadron RAAF turning on approach to RAAF Amberley (YAMB). RAAF Amberley, Yamanto, Queensland, Australia. 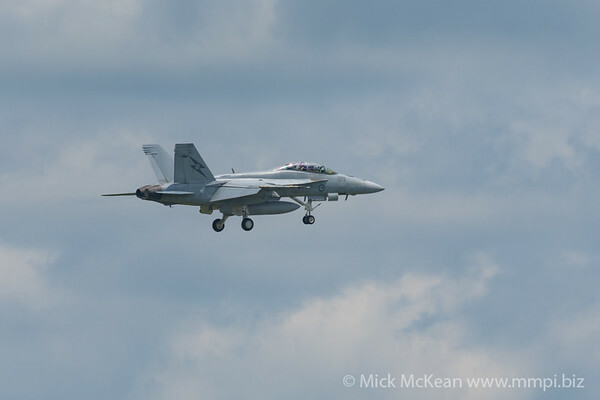 RAAF F/A-18F Super Hornet A44-204 of No 1 Squadron RAAF turning on approach to RAAF Amberley (YAMB). RAAF Amberley, Yamanto, Queensland, Australia. 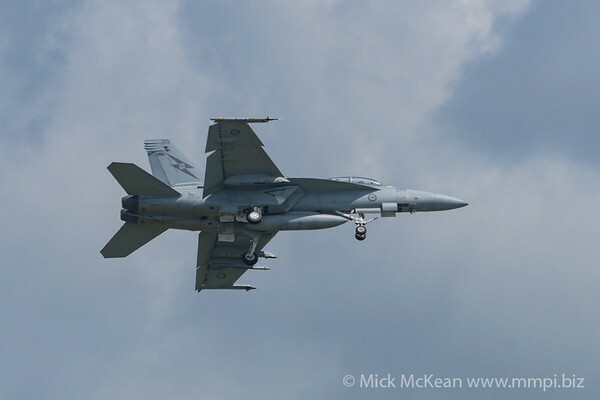 RAAF F/A-18F Super Hornet A44-218 of No 1 Squadron RAAF on approach to RAAF Amberley (YAMB). RAAF Amberley, Yamanto, Queensland, Australia. 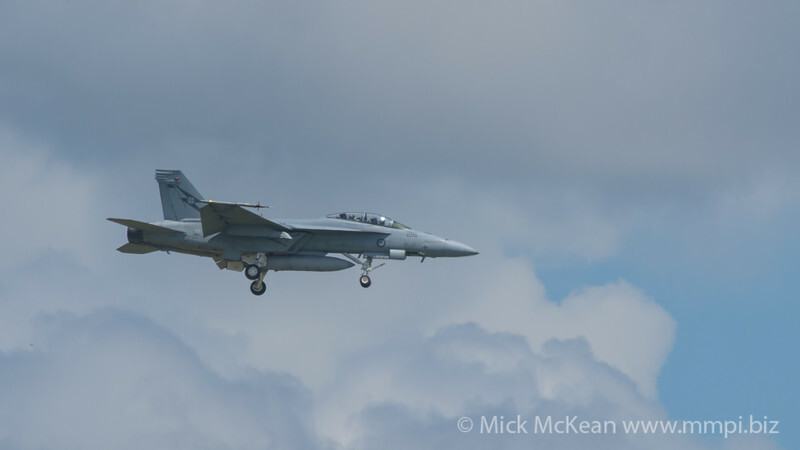 RAAF F/A-18F Super Hornet A44-219 of No 1 Squadron RAAF turning on approach RAAF Amberley (YAMB). RAAF Amberley, Yamanto, Queensland, Australia. 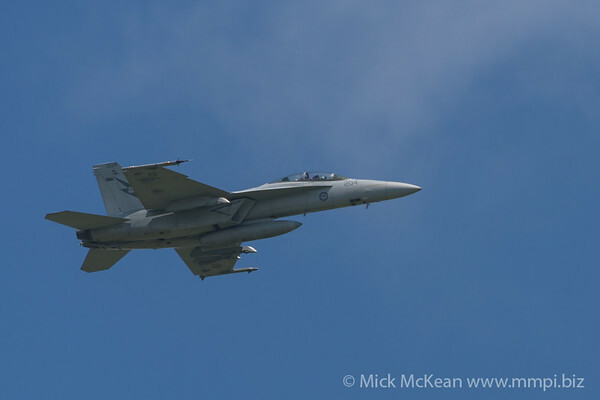 RAAF F/A-18F Super Hornet A44-219 of No 1 Squadron RAAF on approach RAAF Amberley (YAMB). RAAF Amberley, Yamanto, Queensland, Australia. 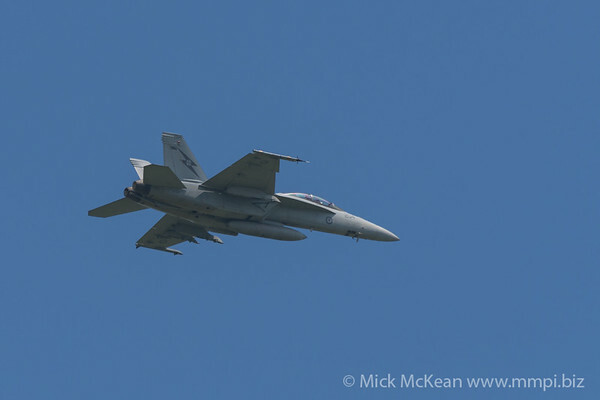 RAAF F/A-18F Super Hornet A44-218 of No 1 Squadron RAAF on approach to RAAF Amberley (YAMB). RAAF Amberley, Yamanto, Queensland, Australia.